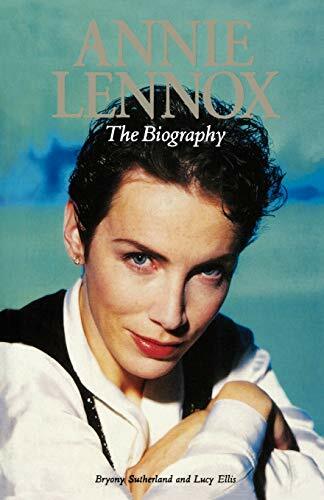 Despite their subject's almost obsessive privacy, the authors present a complex, living biography of the working-class girl from Aberdeen who has become a pop legend. From ex-lovers to stylists were interviewed to present the full story from childhood to the reformation of the Eurythmics. This updated edition of 2001's biography includes details of her split with her manager and her musical activities since 1999.